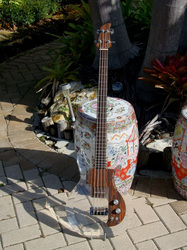 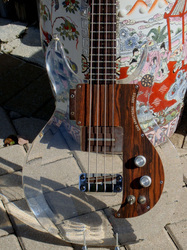 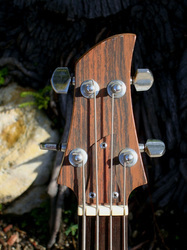 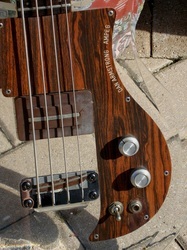 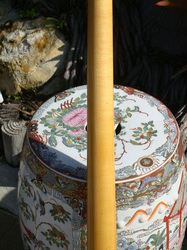 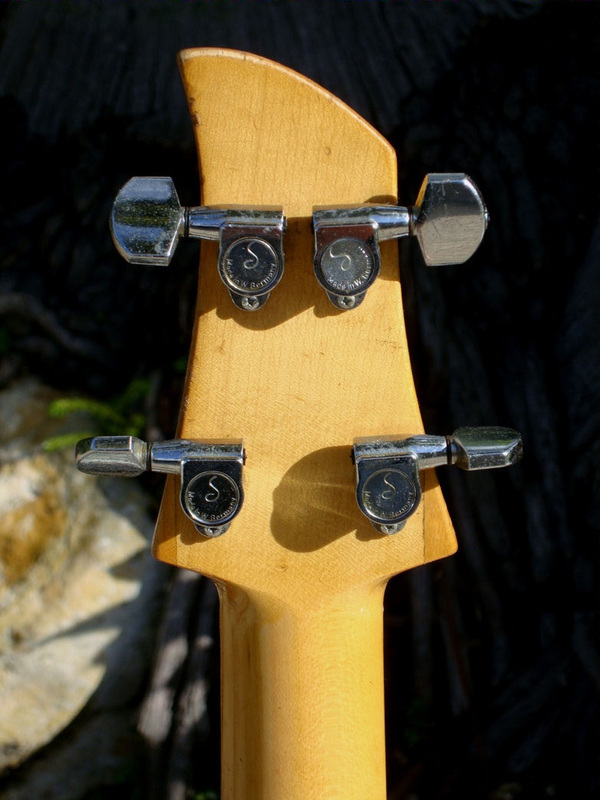 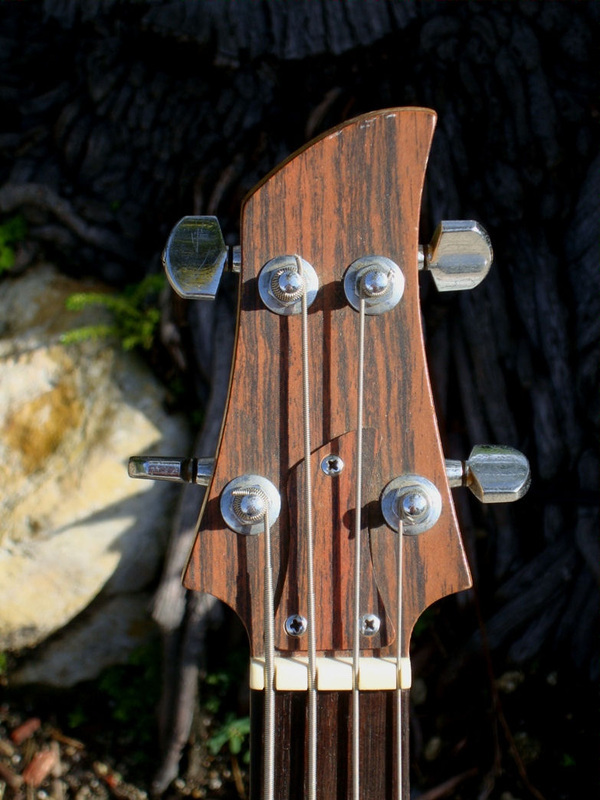 This bass came up for auction in July 2012 at $2,750 but didn't sell. It was then re-listed in Summer 2013 and went through a number of listings at $2,495. 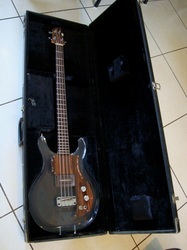 Not sure what it ultimately sold for but it was getting offers. 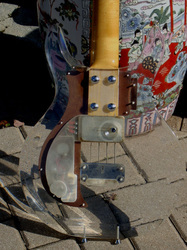 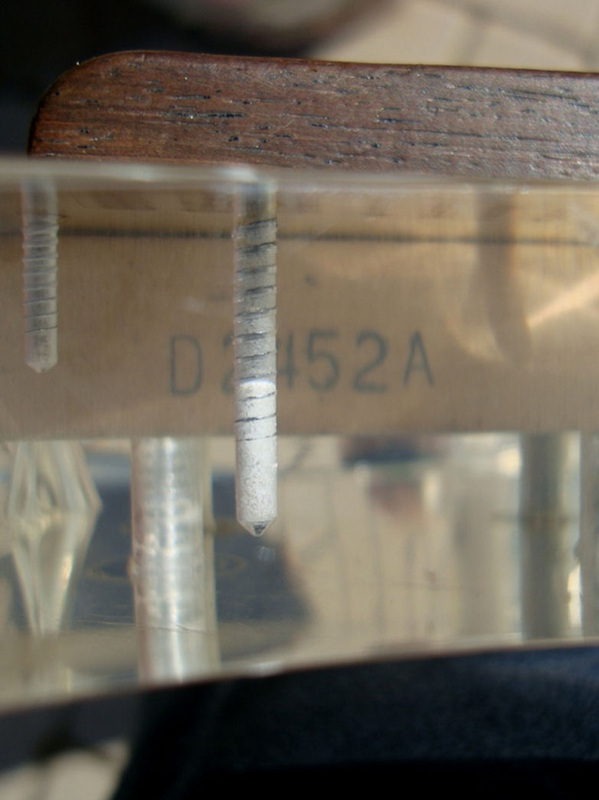 Bass has changed bridge screws, a DA guitar saddle, and possibly a formica patch around the input jack. 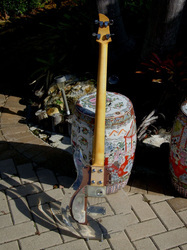 "1971 Dan Armstrong Lucite Bass ! The coolest clear Lucite body is in excellent shape & is still quite clear & unworn, its rosewood neck is very straight & very playable, it's tortoise 'gard is clean & she is 100% original, exceptionally clean having no issues at all, we have another one in stock at a cheaper price if you're interested, its original hard shell case is included."